With EPIC’s encouragement, our partners took active steps in the past year to ensure that their organizations are also sustainable! Not only is a new generation of leadership emerging, but many of the programs integrate younger people in their programs. This is true in sustainable agriculture work. 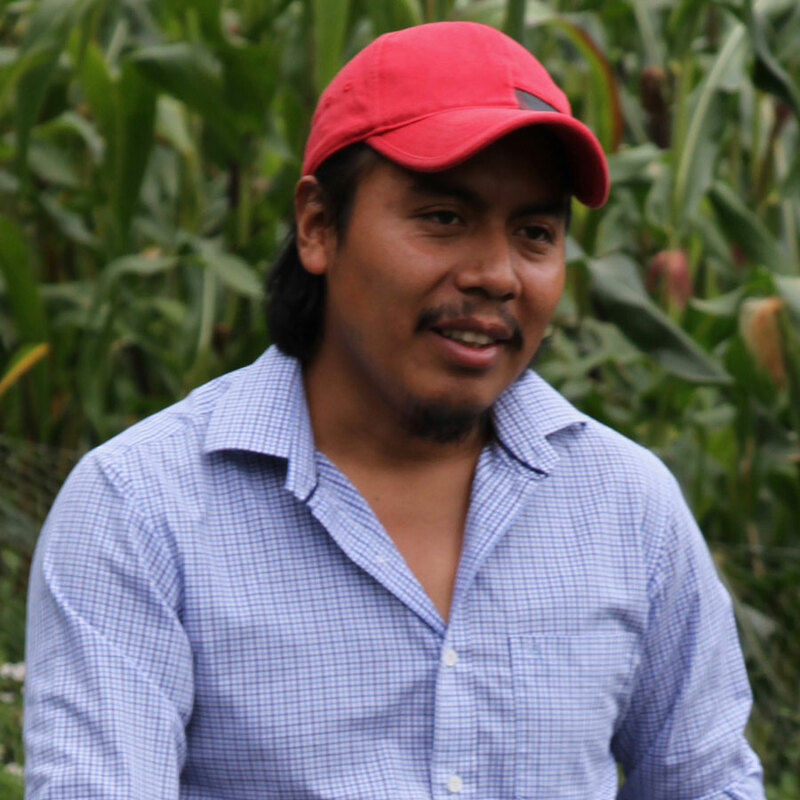 In Guatemala, Felipe’s youngest son Armando (top left) captured the vision for sustainable agriculture and led the assessment of the needs in the new communities into which FUNDAMARCOS is moving. 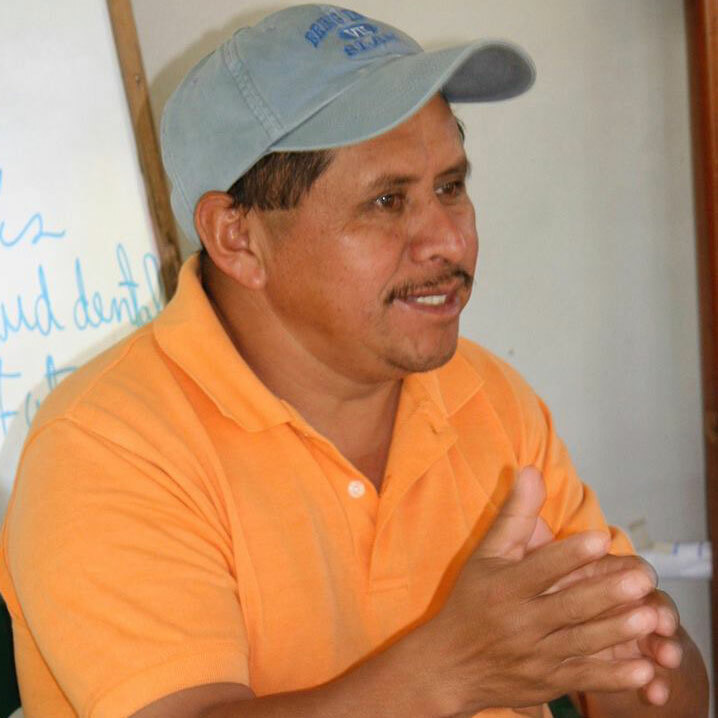 In Honduras, Laureano’s son Patricio (bottom left) continues to transition into a key leadership role at La Semilla del Progreso. The new communities where the La Semilla program in Honduras is expanding focus on new, young farmers. Diego (top right) provides key leadership for the music outreach of Mujeres en Acción in Guatemala, focusing on revitalizing values of young people through music. Recognizing the skills of previous participants in that program, the Mujeres en Acción organizing for reconstruction after the volcano is tapping them for leadership roles. 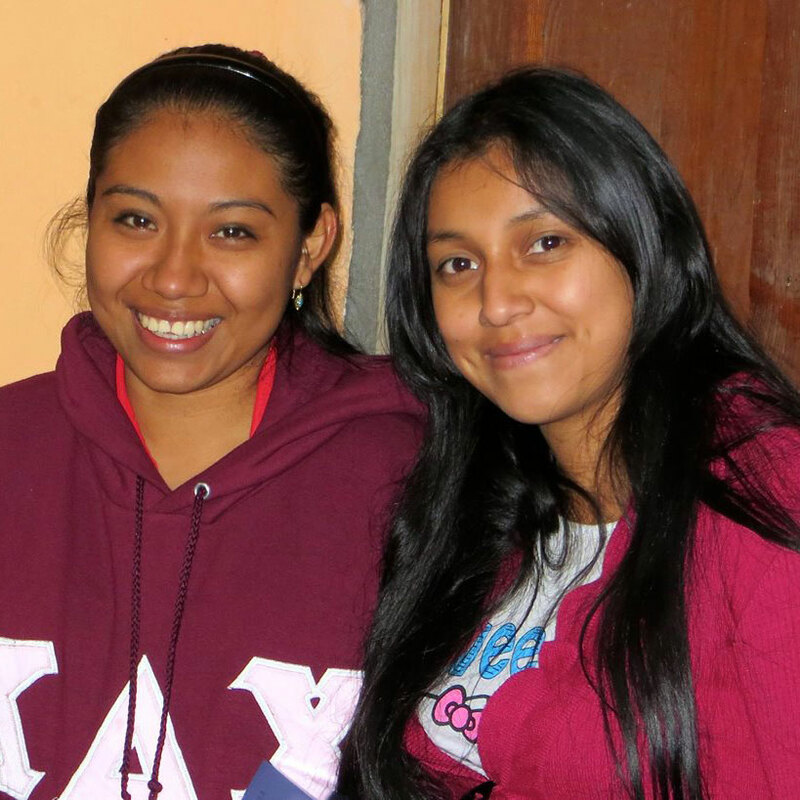 Veronica (bottom right) and Sara are very busy university students but make time to teach health education classes for youth in Honduras.